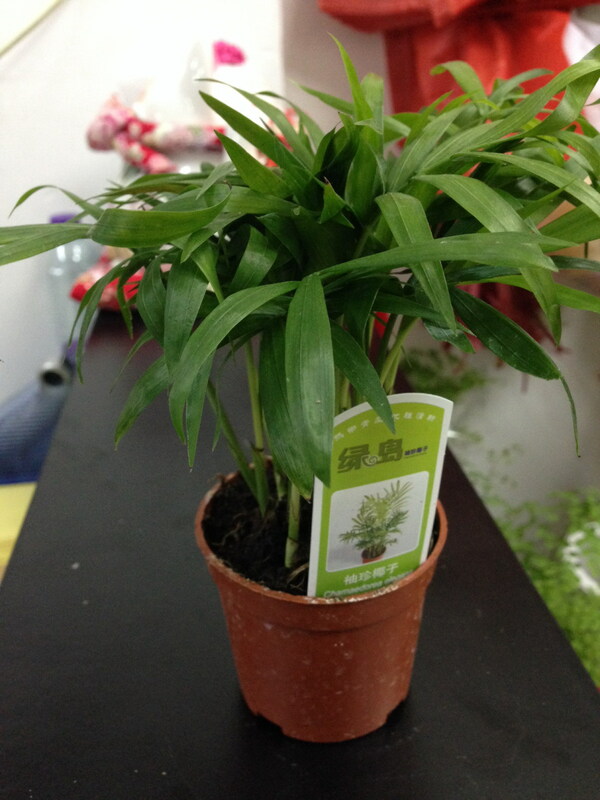 In order to create a comfortable workplace with some green touches, IFT provided green plants for staff to decorate office on 9 April. Let's create a Green Office together! Please refer to the following the gardening tips for different plant care. Light: Low to medium light. Avoid direct sunlight. 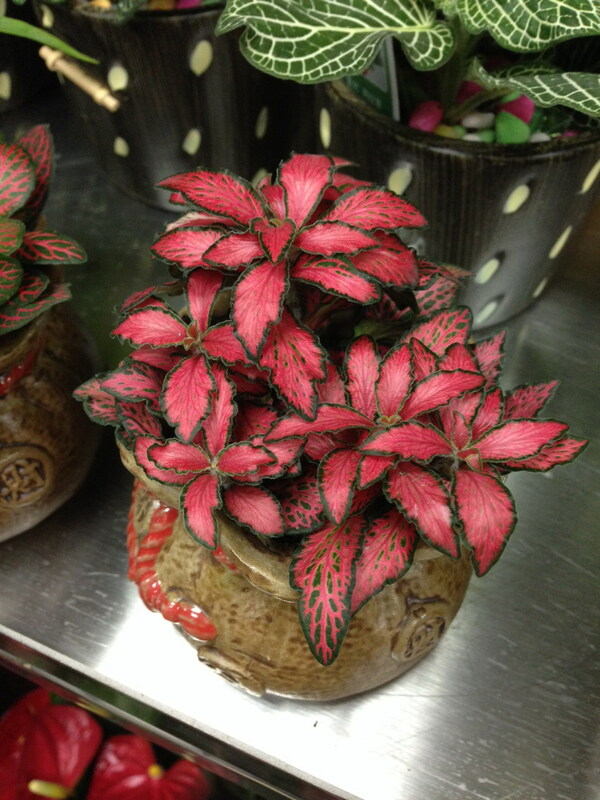 Grows well under fluorescent light. Humidity: High humidity (around 70% relative humidity). Light: Aim for bright light, though it will tolerate varying levels from low light to full sun. Water: Water thoroughly and allow top 2 in (5 cm) of soil to dry out between waterings. Overwatering is a sure way to kill it. 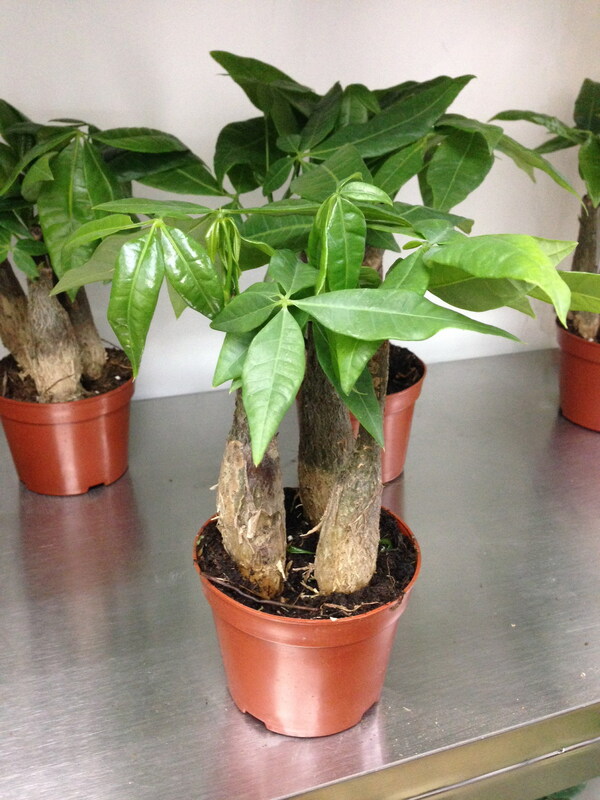 Mings have fine roots and are prone to root rot, so when in doubt, keep it on the dry side. Also cut back on water in the winter when growth has slowed. Humidity: Moderate to high humidity. If the air is dry, mist the plant every morning or stand the pot on a tray of wet pebbles. Temperature: Average room temperatures 65-85°F, 18-29°C. It can take warmer temperatures, but don't expose it to anything below 60°. Fertilizer: Feed monthly spring through fall with a balanced liquid fertilizer (such as 10-10-10) diluted by half. Young leaves that are yellowish-green are caused by a lack of nutrients. Light and temperature: Anthuriums thrive when it is warm during the day (75-85 degrees) and about 10 degrees cooler at night. Higher temperatures will cause the flowers to fade quickly and will slow down growth. 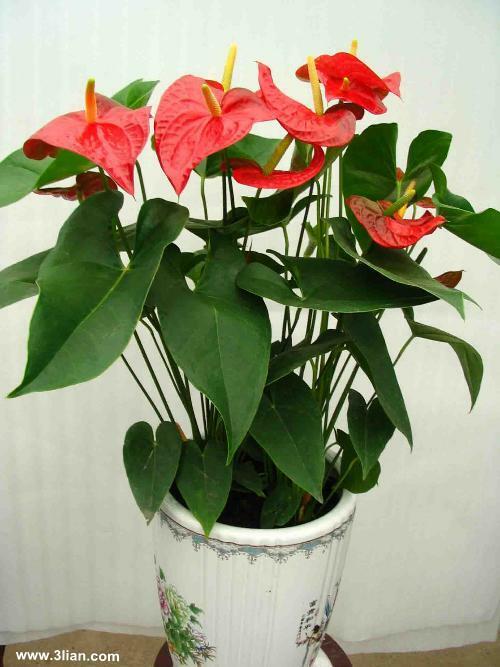 Anthuriums are a high light plant; but like most indoor plants will not tolerate direct sun. When there is insufficient light, plant growth slows down and few flowers are produced. Water: Water an anthurium well and then allow it to dry out before watering again. Under -watering may slow down plant growth, but over-watering will cause permanent root damage. Yellow leaves, when temperatures have not gone below 45 degrees, usually indicates over watering. 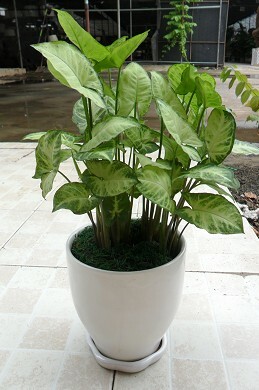 Fertilizer: Fertilizing is not as important with an anthurium as it is with other houseplants. Don’t fertilize until you see the plant start to produce new leaves; this may be several months after you have bought it or received it as a gift. When you do fertilize, we recommend diluting it to ½ or ¼ strength. Never fertilize any plant when the soil is totally dry, as this will burn the roots. Because it grows by underground root runners, mint spreads easily and quickly. 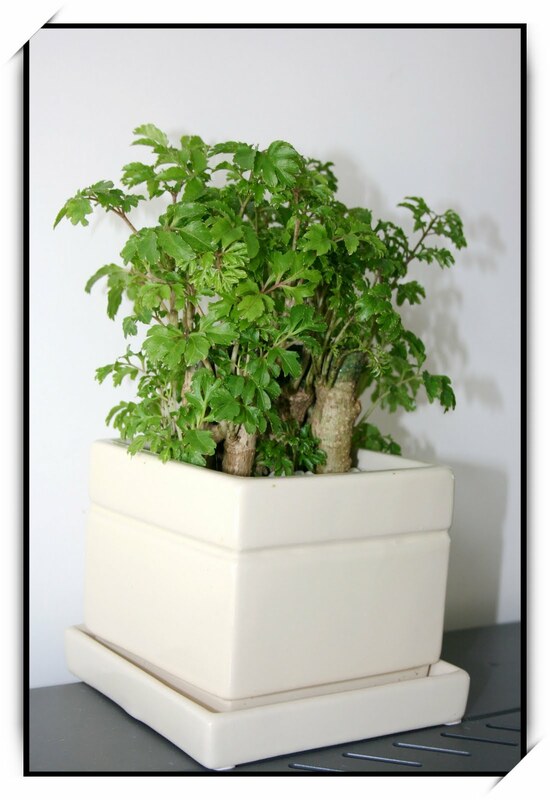 To contain it, grow mint in a 12- to 16-inch-wide pot so it can't ramble through your landscape. If you like, tuck the container into the ground so the pot doesn't show but still keeps the herb in check. 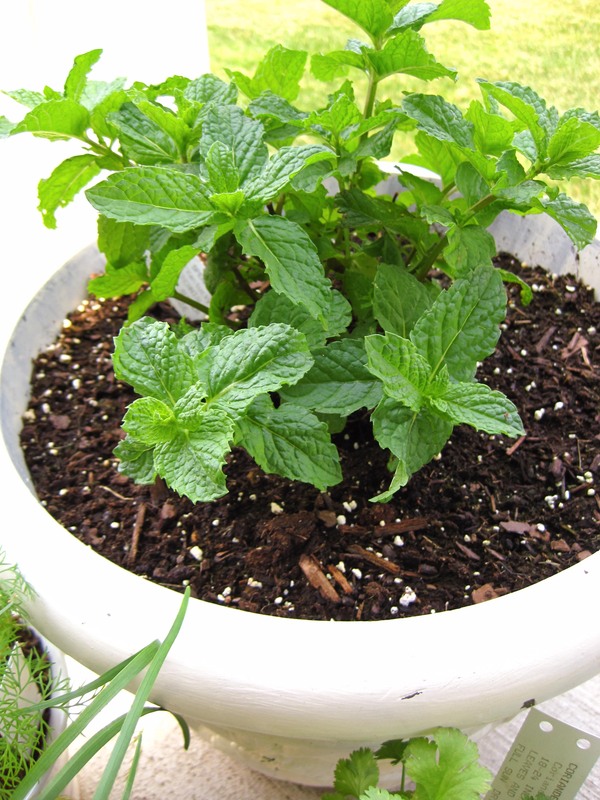 You also can plant mint in a large half-barrel or plastic pot and leave it outdoors year-round. Don't keep ceramic pots outdoors during winter; they often crack during the freeze-thaw cycles that follow freezing temperatures. Plant mint in full sun or part shade. It thrives in rich, moist, well-drained soil. Mint adapts to many soil types, but develops the best foliage in soil that has been enriched with a 2-inch-thick layer of compost. Frequent cutting keeps mint looking attractive. 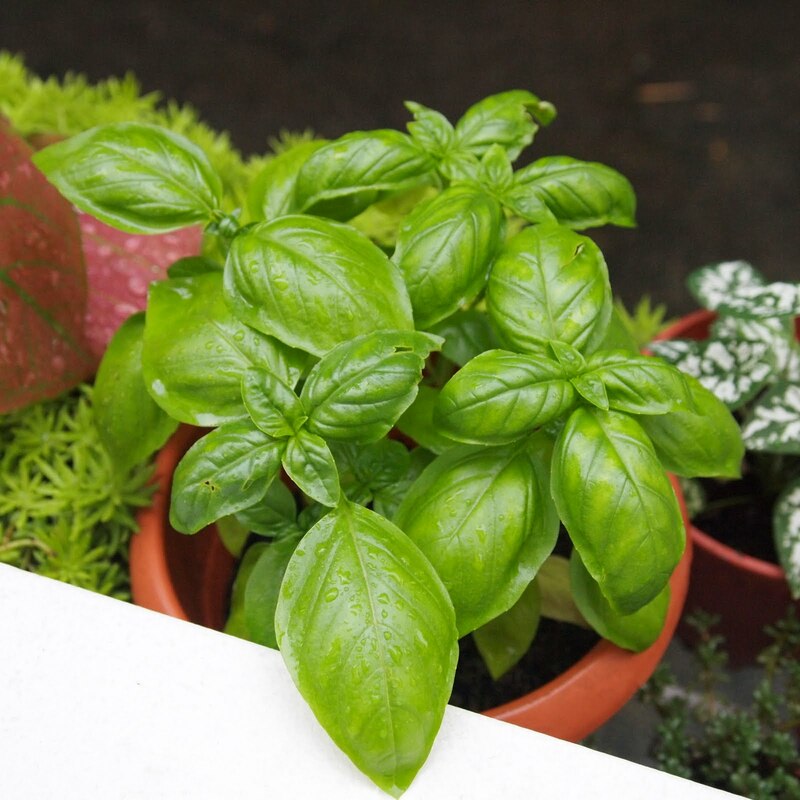 As with basil and other flowering herbs grown for their leaves, remove flowers as they appear, and pinch back the stems to encourage shorter, bushier growth. Keep the area around mint free of weeds and grass. Otherwise it looks untidy, and the weeds may reduce yields and affect flavor.